netwars / out of CTRL spoke to award winning journalist and author Julia Angwin, who wrote a book about privacy and data collection in times of the Internet. 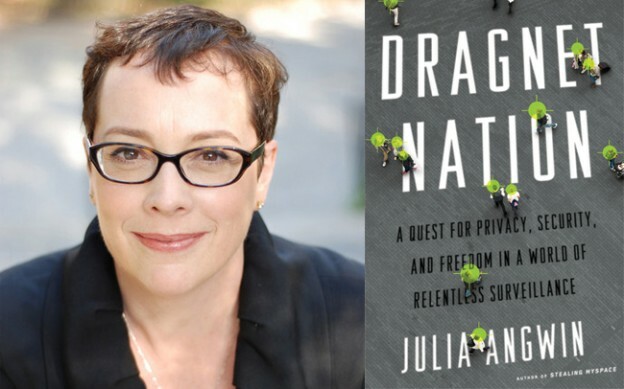 With netwars, Julia spoke about her book “Dragnet Nation” in which she describes how she tried to erase her digital footprints. 1. When did you decide to write “Dragnet Nation: A Quest for Privacy, Security, and Freedom in a World of Relentless Surveillance”? What drove you into your experiment? 2. During your research, did you find any evidence that not only companies track us but cyber criminals do so as well? If so, what scares you the most – being targeted by companies and the government or by cyber criminals? Did you feel threatened at any point? Criminals definitely track our personal data. The most sophisticated criminal hackers today often use personal data – from people’s LinkedIn or Facebook accounts – to target them with e-mails that appear to be legitimate. Those e-mails contain malware that allows the hacker to penetrate that individuals computer, and often they can use that machine to gain control of other computers within a company. In short, hackers now target people rather than institutions. 3. The line between surveillance and repression is thin and can be blurred easily – you know that since you had the chance to take a look at Stasi files in Berlin. How can the US make sure it’s surveillance programs won’t cross the line? I went to visit the Stasi archive in Berlin, where I obtained and translated several surveillance files. Two things struck me about the Stasi surveilleance. 1) It was technologically rudimentary – the Stasi had to steam open letters, listen to phone calls and follow people with teams of agents. Today’s spy agencies have much more powerful tools. And 2) The Stasi surveillance was very effective. Although they had files on only one-quarter of the population, they managed to make everyone feel scared. The question that we confront is: how do we ensure our spy agency, which has data on everyone, does not enable the type of repression that the Stasi enabled in Communist East Germany. In my mind, the only answer is oversight and accountability. We need legal and technical mechanisms that allow us to watch the watchers. 4. Do you think that Obama’s proposal to end the NSA bulk metadata collection is enough to protect the privacy of individuals? Ending the bulk phone dragnet and ensuring that the spy agency must obtain court orders to search phone records would be a good start toward protecting privacy. 5. Pretty soon we will be facing the Internet of things. We will be surrounded by things connected to the internet, monitoring our daily routines and collecting data about us. Supposing you’re not a big fan of this vision, what will be your next moves to keep your data safe? Will you stay as analogue as possible? I am not against the Internet of things. My husband has installed sensors in the walls of our home to monitor our electricity and water usage, and I have found the data to be helpful. What I am against is not having any legal limits on the data that things around me might be collecting. Right now, anyone who sets up a sensor can most likely collect data and do whatever they want with it. I want to make sure that data about me is not abused. I compare it to driving a car. We know that cars are dangerous but we drive regularly. Why? Because we know that cars have met certain safety standards, and that the car manufacturers are accountable for safety errors. I want the same standard for my data – I want to enjoy the benefits of my data, but I want to ensure that it is not used against me. 6. We’d like to ask you for advice: Let’s say I don’t want to wrap my cellphone in soil paper to protect me from being traceable but I do want to take some easy steps to protect my privacy. What is the easiest way to gain back control over of my data? The easiest things I did to protect my privacy were using safe browsing techniques, bulding better passwords and quitting Google’s search engine. The hardest things to protect were my cellphone and the data that data brokers collect and sell about me. You can see all my privacy tips at my website. 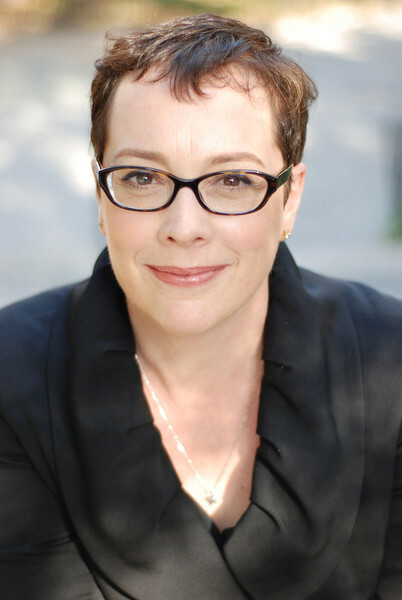 Julia Angwin is an award-winning investigative journalist currently working at the independent news organization ProPublica. From 2000 to 2013, Angwin was a reporter at The Wall Street Journal, where she led a privacy investigative team that was a Finalist for a Pulitzer Prize in Explanatory Reporting in 2011 and won a Gerald Loeb Award in 2010. 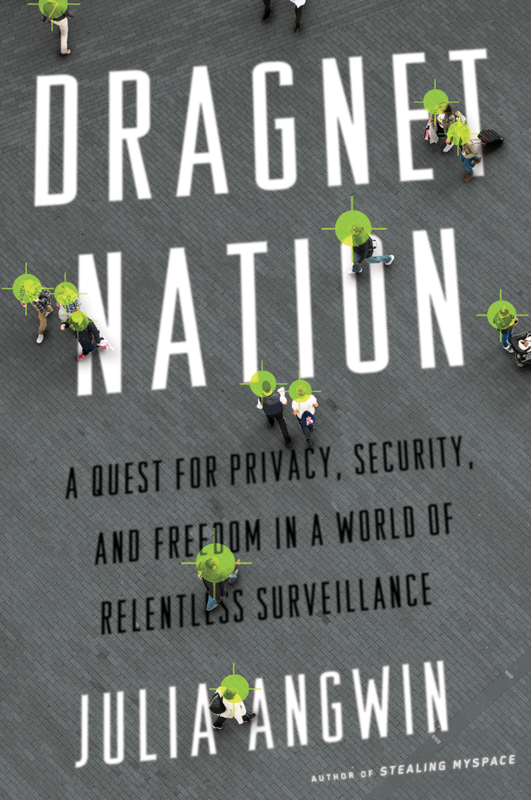 Her book, Dragnet Nation: A Quest for Privacy, Security and Freedom in a World of Relentless Surveillance, will be published by Times Books in 2014. In 2003, she was on a team of reporters at The Wall Street Journal that was awarded the Pulitzer Prize in Explanatory Reporting for coverage of corporate corruption. She is also the author of “Stealing MySpace: The Battle to Control the Most Popular Website in America”. She earned a B.A. in mathematics from the University of Chicago, and an MBA from the Graduate School of Business at Columbia University.